The Ohio Attorney General’s Office filed a response in the Ohio Supreme Court toward a former Congressional candidate’s complaint asking for a writ of mandamus to compel the Secretary of State to set aside 16 precincts of ballots from the May 8 primary election and certify the results. Melanie Leneghan, R-Powell, filed an amended complaint with the High Court June 28 asking that Secretary of State Jon Husted and the Muskingum County Board of Elections be compelled to set aside and not count the ballots of 16 precincts from the Ohio 12th Congressional District May 8 Republican primary. Leneghan placed second to Troy Balderson, R-Zanesville, in the primary for the nomination to run in the August special election and November general election to replace Pat Tiberi, R-Genoa. Tiberi resigned from Congress in January to head the Ohio Business Roundtable. Leneghan filed an application requesting a recount of five precincts in Delaware County, 21 precincts in Franklin County, six precincts in Licking County, and 16 precincts in Muskingum County. After the recount, Leneghan still trailed Balderson by only 1 percent of the total vote in the district but lost to him by almost 80 percent of the vote in Muskingum County. 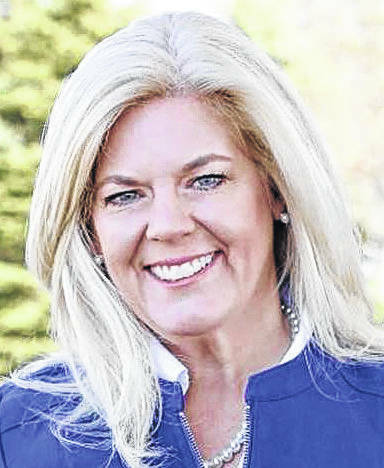 According to Leneghan’s petition to the highest court in the state, she and her team are accusing the Muskingum County Board of Elections of fraudulent acts under Ohio election laws during the June 6 recount. Leneghan’s legal team allege that two days prior to the scheduled recount date, which representatives from both the Leneghan and Balderson campaigns were to observe, Muskingum County BOE staff opened the sealed boxes containing the ballots. “On June 5th, one day prior to the scheduled recount where by law the ballots are to be unsealed, and not before, they scanned the ballots, submitting these totals as official recount totals, all felony violations of Ohio’s election statutes,” as stated in a prior press release from Leneghan. • Leneghan’s team has not stated a claim upon which relief can be granted. • The Ohio Supreme Court lacks jurisdiction over Leneghan’s claims. • Leneghan does not have a clear legal right to the requested relief. • Husted has no clear legal duty to provide the requested relief. • Leneghan does have an adequate remedy at law. • The Secretary reserves the right to supplement his answer with additional defenses, including affirmative defenses, as litigation in this matter proceeds. 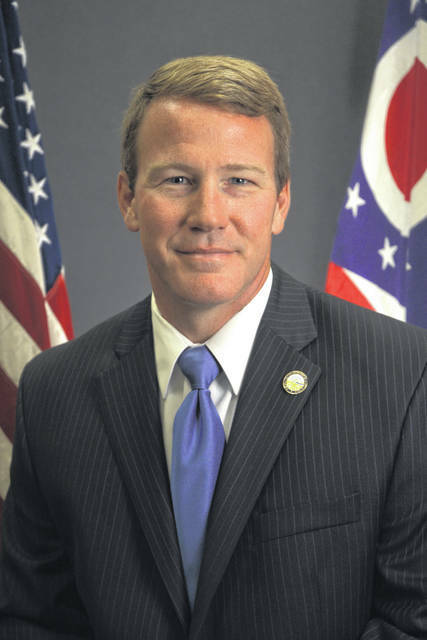 “… Secretary of State respectfully requests that this Court deny the relief sought and dismiss the Complaint,” states the Attorney General’s response to the amended complaint, written on behalf of Husted. This entry was tagged Attorney General Mike DeWine, D. Anthony Botkin, Jon Husted, Melanie Leneghan, Ohio Secretary of State. Bookmark the permalink.